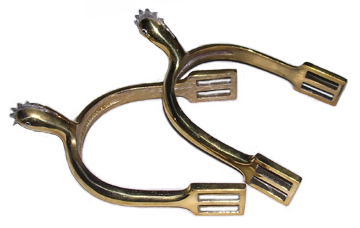 These shoes have the correct cut-outs in the sides and are available as a tie type (shown) or with larger latchets for use with shoe buckles. Please specify when ordering. Buckles are not included.